The Pro version of Xiaomi’s Redmi phones is a true Pro version in the sense that it incorporates many high-end features. 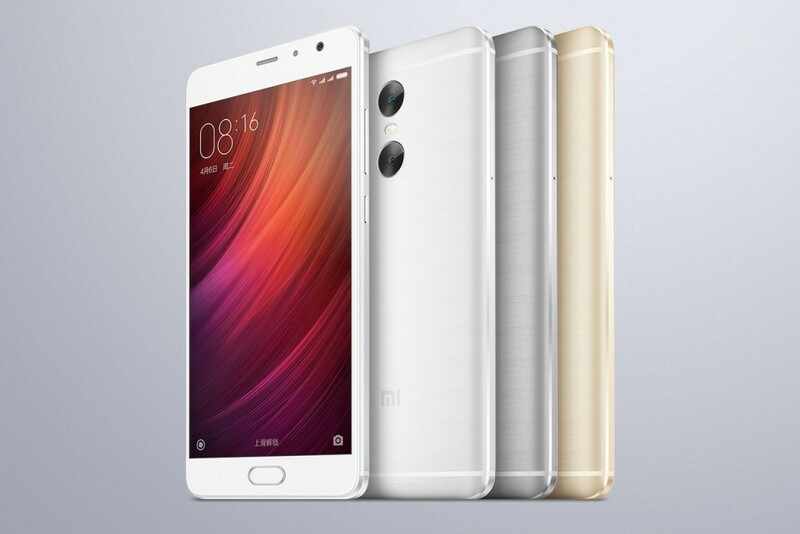 Most notably, it sports a dual-rear camera that, according to Xiaomi, produces photos of DSLR-like quality. The 5.5-inch full-HD OLED screen packaged in a metal unibody build gives Xiaomi Redmi Pro a powerful and sleek look. 5 MP camera using Samsung’s assistive sensor that enhances the depth in the photos and allows the focal point to change after a shot has been taken. It also has a dual-tone LED flash. Many Chinese brands focus on the battery and charging aspect of the phone. Xiaomi is no different, and the Redmi Pro comes with a 4,050 mAh battery. Speedy charging is possible using the USB-C port. the 64 GB and 128 GB models run on the more powerful Helio X25 processor with 4GB RAM. The phone boasts a fingerprint scanner and supports dual-SIM cards. There are three colour options: silver, gold and grey. The 32GB model is priced at 1,999 CNY, which converts to NZ$488 inclusive of GST. Redmi Pro will start selling on August 6th on Xiaomi’s own Mi store in China. It’s unclear when the phone becomes available in New Zealand.